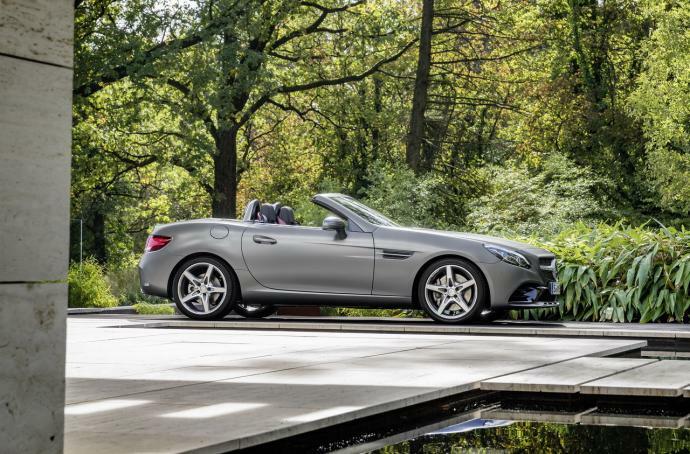 After many years of loyal service, the Mercedes SLK gives way to the Mercedes SLC. 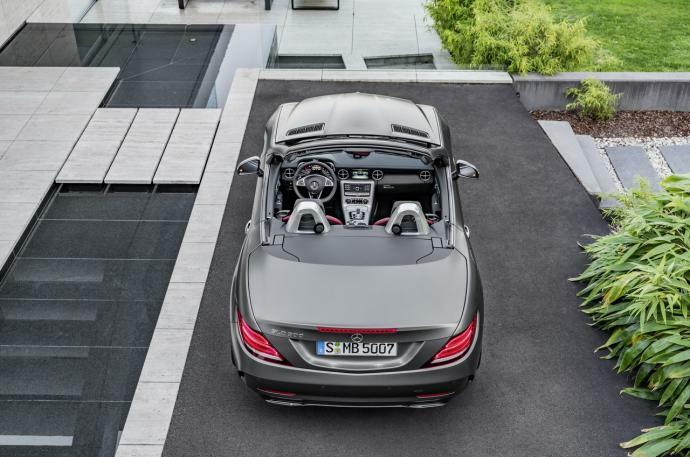 New engines and more refined lines for a more modern look are the major changes in the evolution of this elegant roadster. 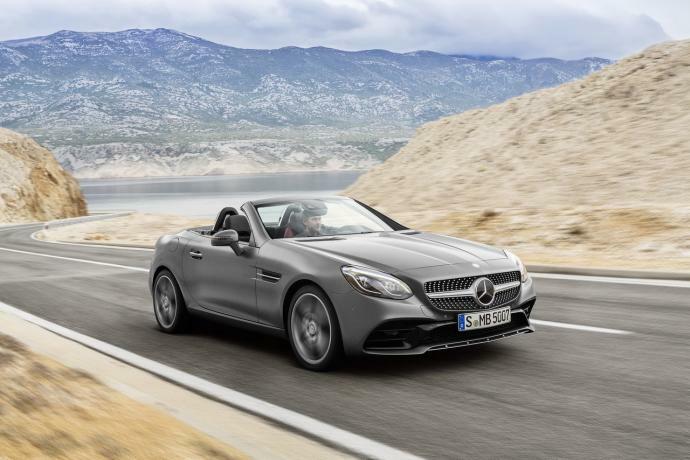 Hire the Mercedes SLC convertible for your stays on the French Riviera, Monaco, Cannes, Nice, and Paris, and for all your road trips in Europe. 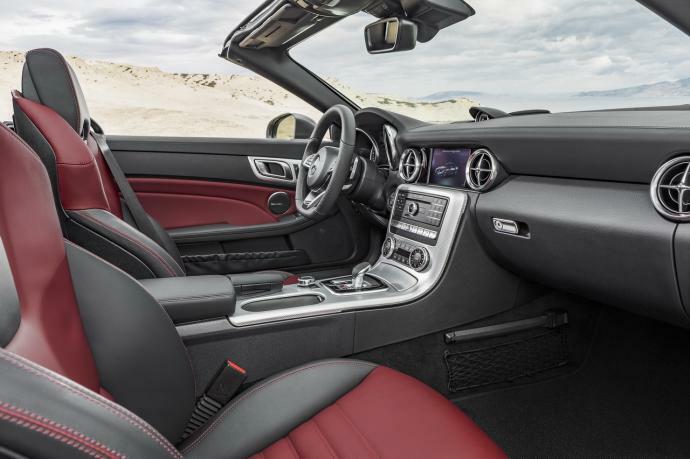 Luxury & Services deliver the Mercedes SLK to cities throughout Europe.